Muddy says: If it’s a unique gift you’re after or stylish womenswear, the gorgeous and Muddy award-winning lifestyle store Two Ducks in St John’s village should be your first stop. For a beautiful collection of unique gifts, homeware and fashion from some of the best designers in Britain and Europe, you’ll want to step inside Two Ducks in the heart of St John’s village, Woking. 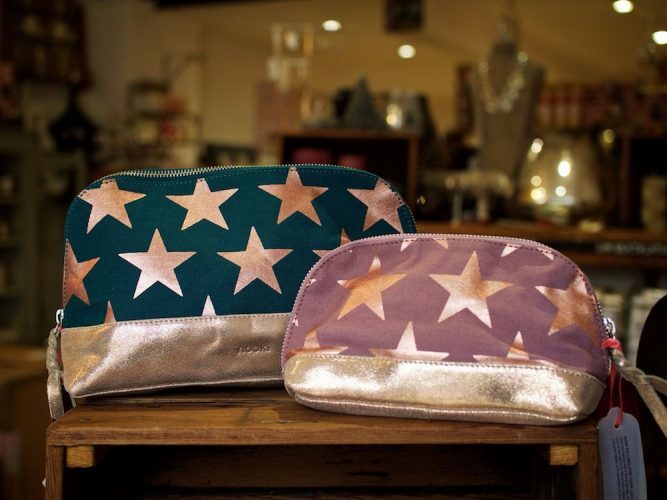 The owner and founder, Claire Leigh has an eye for quality, unique and beautiful gifts, classic homeware and stylish European fashion. Two Ducks Boutique is over 70ft long and has an exposed brick fire place at the centre, scented candles burn all day and relaxing jazz music wafts throughout the shop. 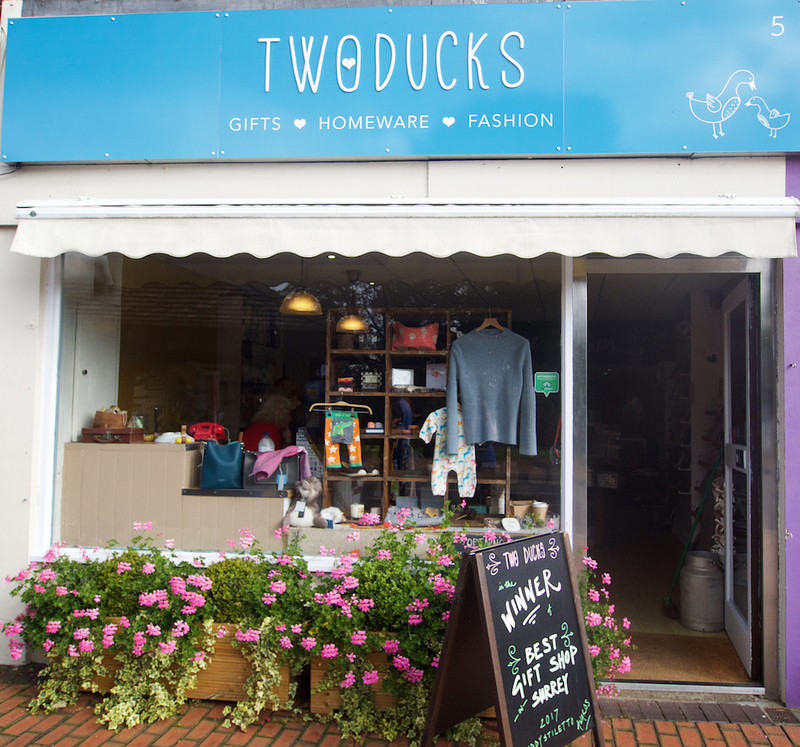 Two Ducks stocks gorgeous jewellery (costume and designer), stationery (cards, wrap and journals), body products, British-made candles, male and female gifts, children’s gifts, handbags and scarves. Also there is fashion collections from Indi and Cold, Ese O Ese, Suzy D, Decollage and Luella and shoes from Holster and Alpe. There is free parking opposite on the village green and an independent coffee shop next door.